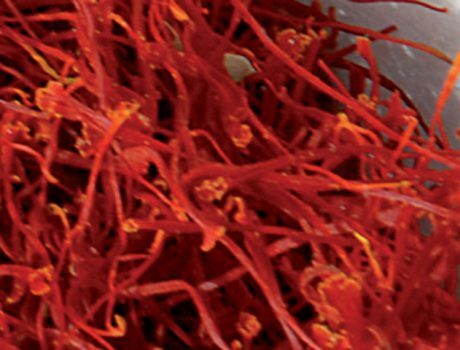 Legend has it that the Gods punished Crocus because of his consuming, but pure love for the undecided nymph Smilax. 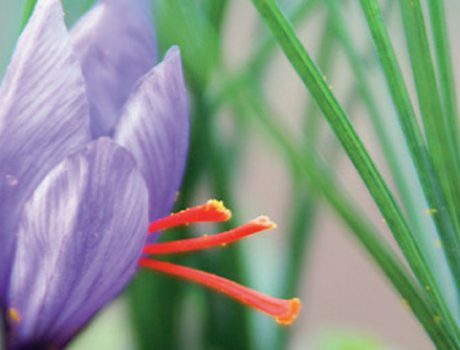 The gods turned the poor Crocus into a plant with graceful and precious flowers. 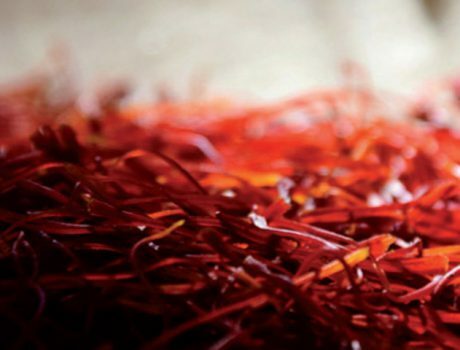 Sometimes the origin of Saffron is attributed to Mercury, who accidentally hit his friend Crocus by throwing his disc. To remember his friend he dyed this new and grand plant with his blood.